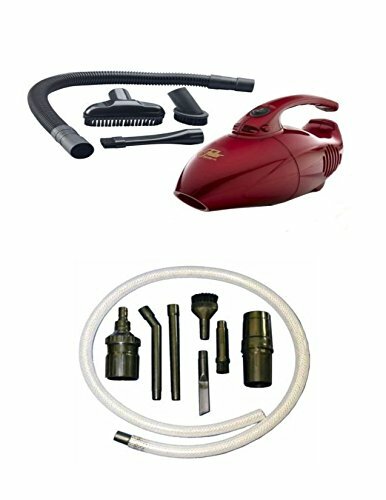 Fuller brush company 600 watt mini micro handheld vacuum. 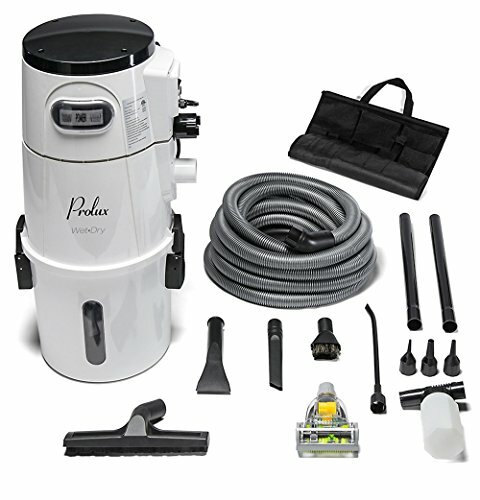 Perfect compact unit to store and to quickly access to cleanup. 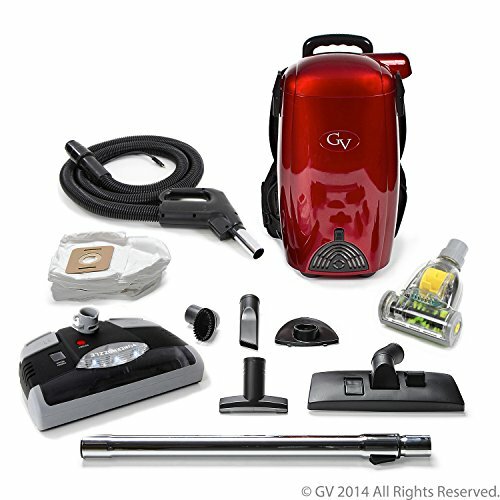 Comes with Upholstery brush hose and crevice tools. 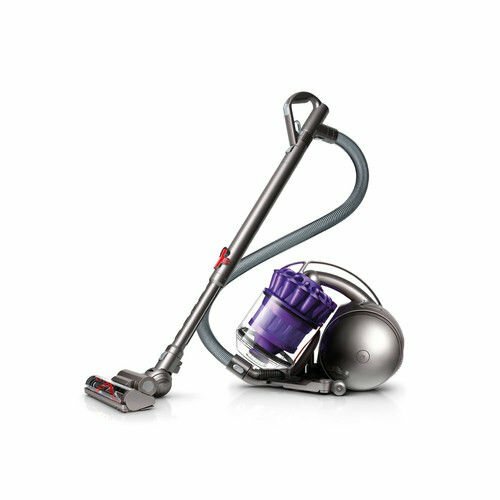 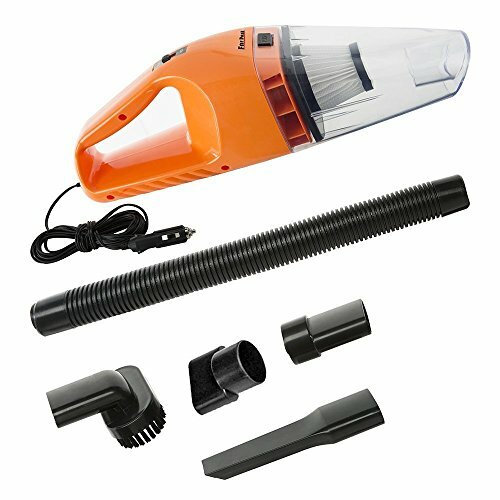 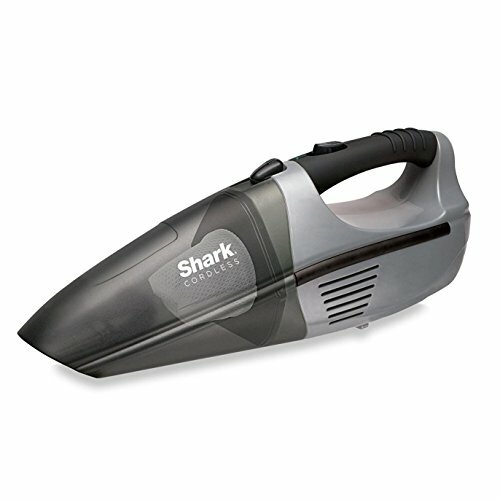 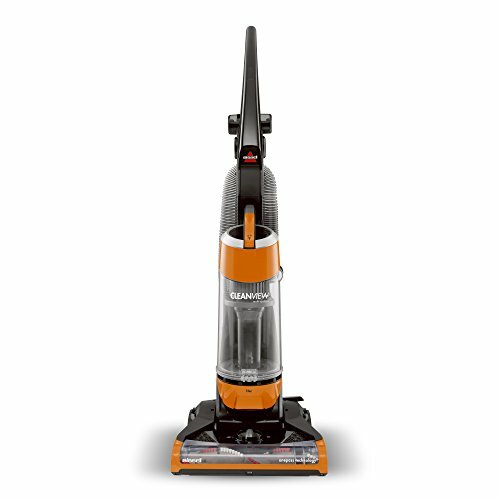 Includes 7 extra vacuum accessories attachments for even more cleaning capabilities such as computer keyboards, drawer corners and dusting hard to clean places.